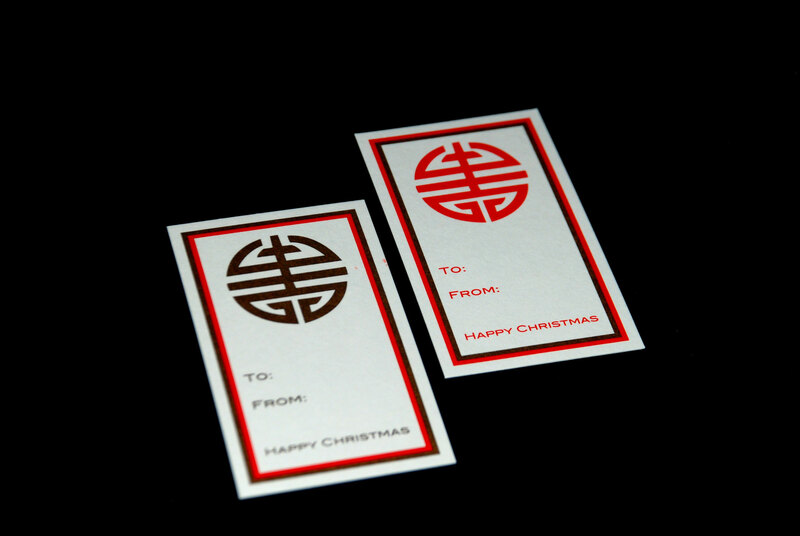 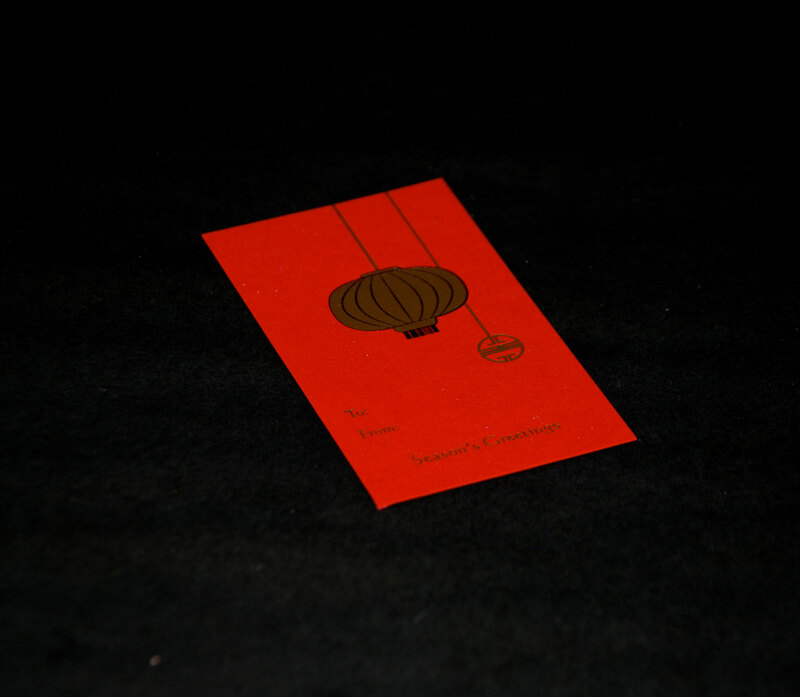 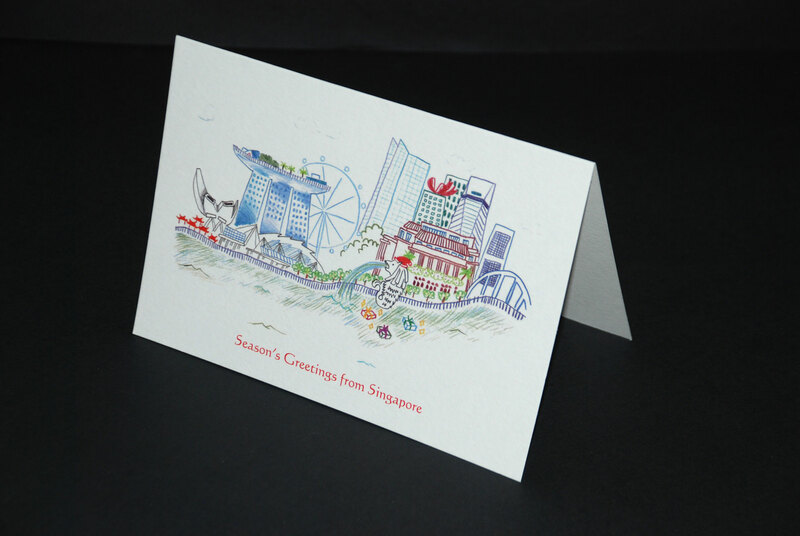 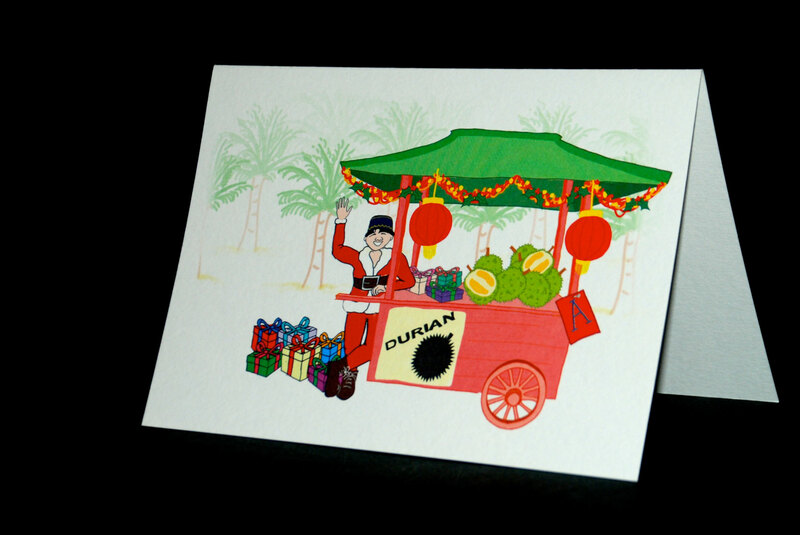 Reach out to family and friends this Christmas season with one of our original Singaporean-themed cards. 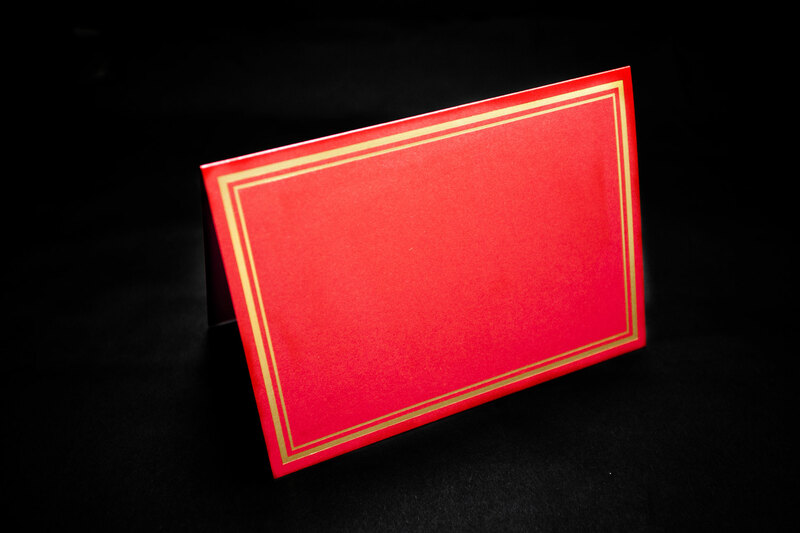 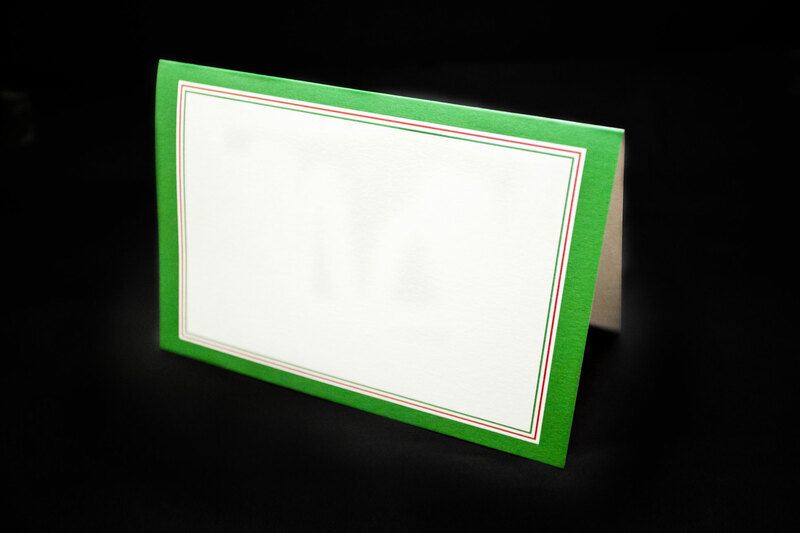 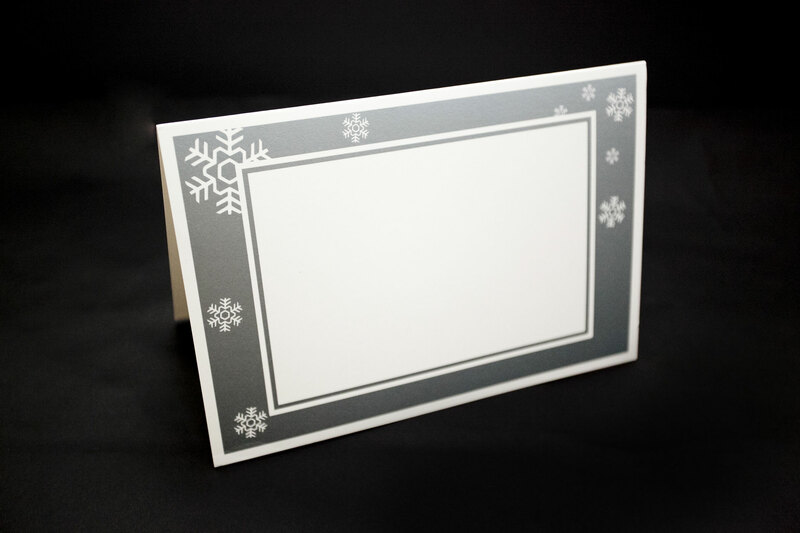 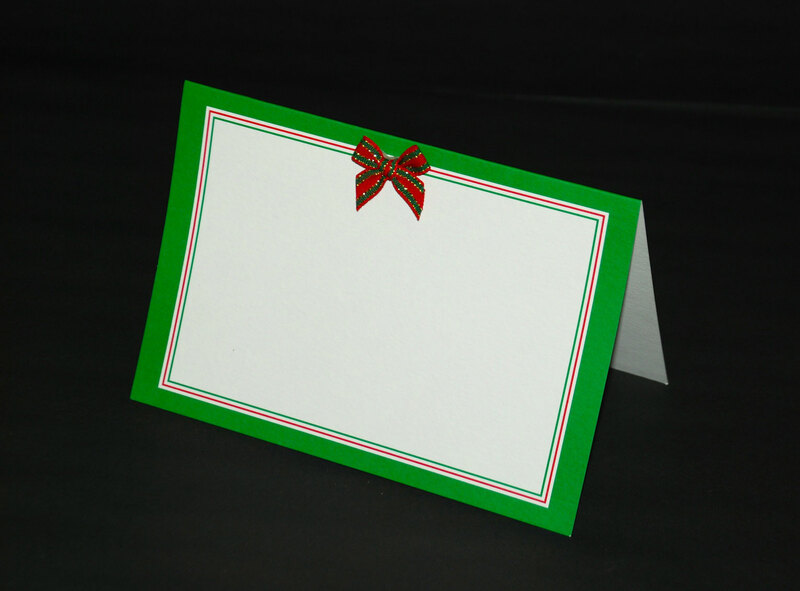 For those of you with children, choose from one of our many Christmas photo card borders. 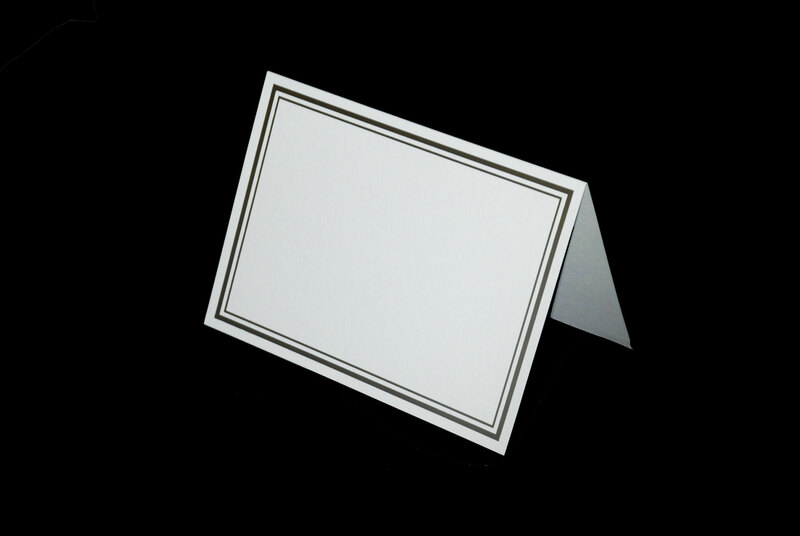 Elegant, colourful, with and without ribbon, several with embossed frame - a wide variety to allow you to select just the right one to show your family at its best. 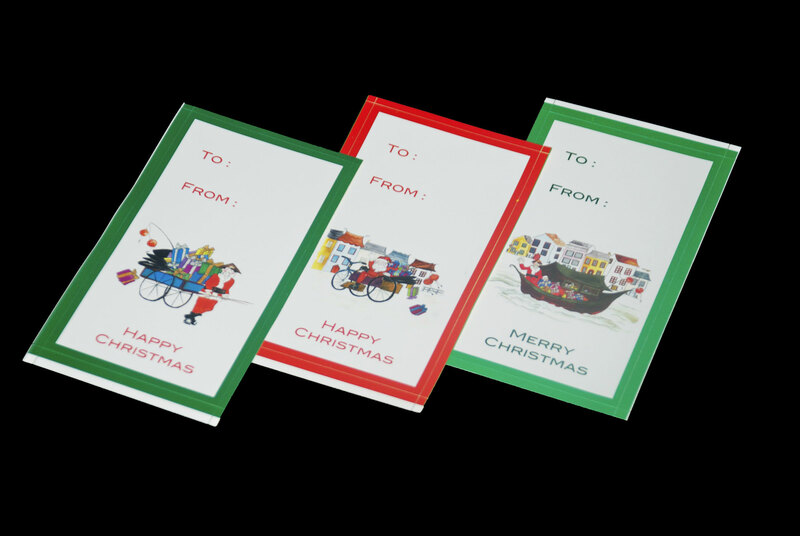 All cards can be customised with your name and/or personalised message at an additional one-off charge of $80 to the cost of the cards. 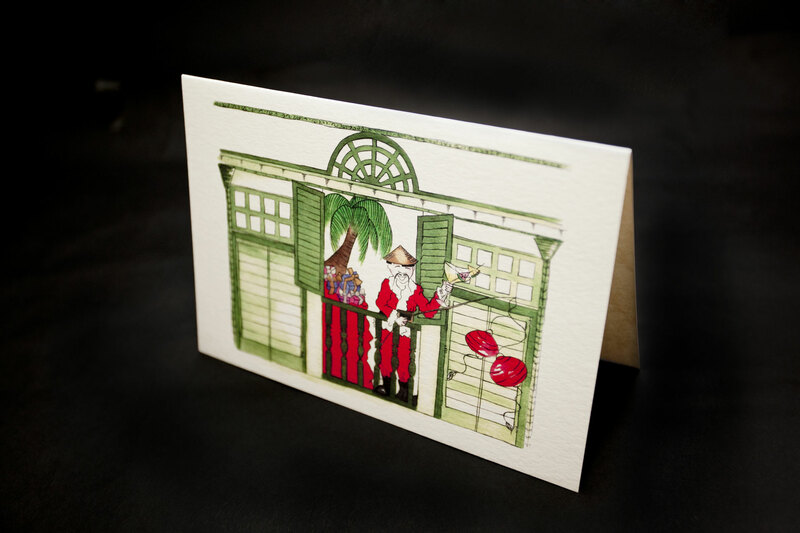 Wood-cut Wreath with Baubles NEW!